When John Calvin in Geneva Switzerland, he want to set up theocracy around 1541 AD. The citizens were forced by the government to come to the church several times in a week. The life of the people was managed by the government because it decided what people could and could not do. The Institutes of The Christian Religion was a book written by John Calvin. This book affected the point of view of the future reformers. It was considered as the important book when he published it. His teaching is very influential. He often stated that the human being could not change and control anything in this planet. Look at John Bunyan facts to know another point of view of religion. The one who controlled everything on earth which included the future, present and past was only God. The doctrine was called predestination. 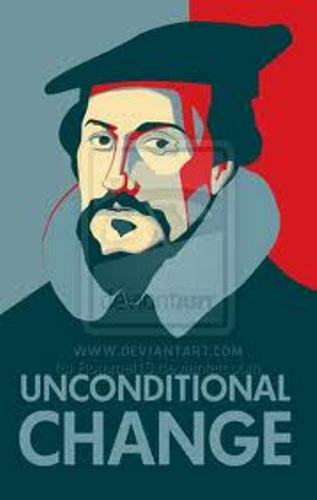 Predestination doctrine was created by John Calvin. He elaborated the doctrine that some people were predestined to go to Hell, while others were predestined to heaven. The predestination could not be changed by anyone. During his life, the government had punished many citizens to death because of their crime to the Catholic Church. The people who were considered being to catholic and the witchcraft were sentenced to death. 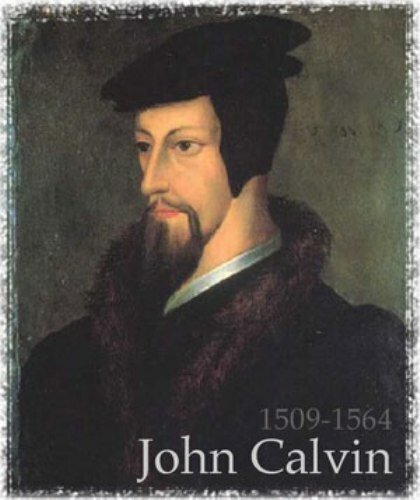 John Calvin was born on July 10, 1509. This man gained his fame as the prominent pastor and theologian during the protestant reformation. John Calvin was also famous with his Calvinism. He was the main figure in the system of Christian’s theology. You are wrong if you think that John Calvin was a pastor first. He actually was educated as a humanist lawyer. In 1530s, he was interested to break the Roman Catholic Church. Institutes of the Christian Religion is the first edition of his seminal work. It was published in 1536. He did it after he flew to Basel Switzerland to escape from the religious tension in France. 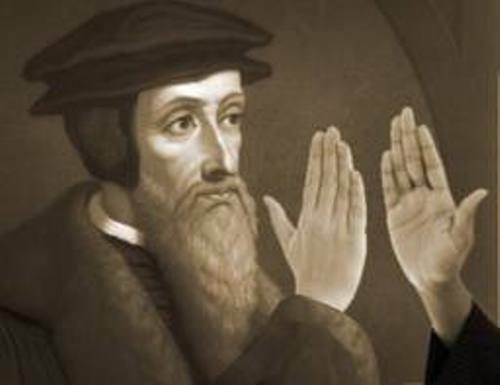 John Calvin joined the reformation for the church in Geneva after he was recruited by William Farrel. 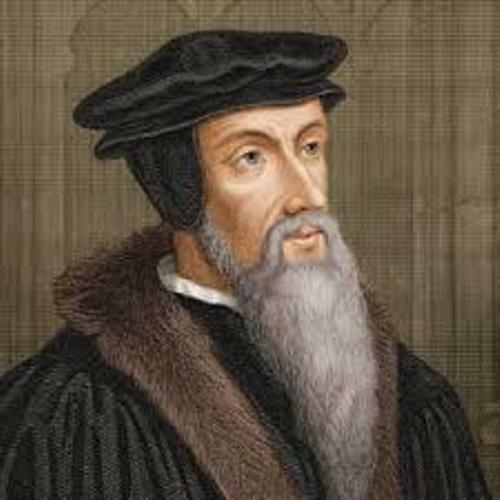 Do you have any suggestion on facts about John Calvin?